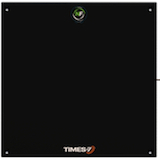 Times-7’s award winning, patented antennas are chosen by customers requiring exceptional read rates and optimised performance in a market leading slim and robust design. Fast, accurate inventory visibility is a growing reality for RFID enabled Retailers. High performance smart mirror, POS and smart shelving are just some ways that Times-7 is part of the RFID revolution in Retail. Equipment and/or instruments missing in action? Pharmaceuticals administered correctly? Automate asset management and inventory control with a Times-7 high performance ultra-low profile antenna. Conference Attendee tracking made easy! From training compliance to break-out session attendance, tracking people at conferences is now easy and accurate. 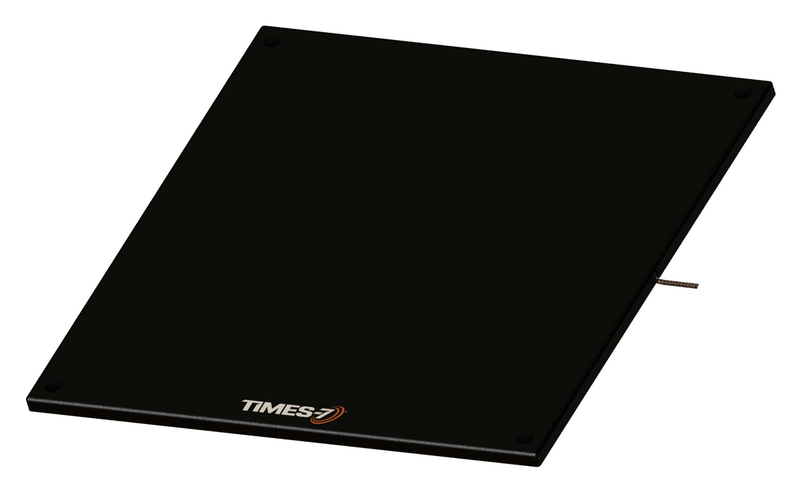 Times-7’s sleek, high performance ground antennas are sought for ease of deployment and accuracy. 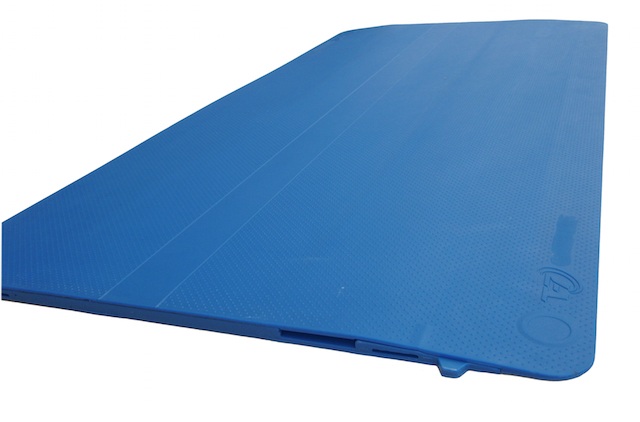 Portable, race proven, all weather and ultra-rugged, Times-7’s RTAS mats make start and finish line set-up fast and reliable. Airports around the globe use Times-7’s innovative, slimline antennas to deliver fast, highly accurate, cost-effective luggage tracking. Ultra low profile UHF RFID antennas suitable for a range of applications including flush wall mounting, space constrained and customer facing environments. Ultra-thin UHF antennas suitable for RFID smart shelving solutions and RFID enabled cabinets. UHF RFID antennas designed for tracking people or assets through doors and entrance / exit ways where side antennas are unsuitable. 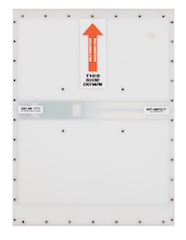 UHF RFID antennas designed for airport baggage handling and self check-in applications. Easily installed into existing infrastructure, the Times-7 airport antenna range incorporates high performance, ultra-low profile design, and are optimised to achieve industry leading read and assignment rates. Opening up new possibilities for item level RFID tracking, the Times-7 range of near field UHF antennas offer a breakthrough in size and performance when short read ranges are required. RuggedLine Antennas! Opening up new possibilities for item level RFID tracking, the Times-7 range of near field UHF antennas offer a breakthrough in size and performance when short read ranges are required. 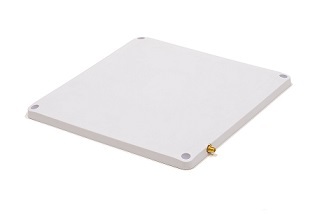 Ultra-low profile UHF RFID antennas suitable for a range of Portal Applications for tracking people/assets in space constrained and customer facing or industrial environments. 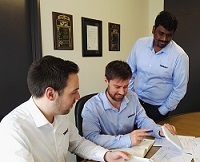 With typically low design and development fees, we can quickly develop prototypes and samples for your conformance testing. For best deployment results, we supply a small range of mounting and cable accessories for the Times-7 SlimLine antenna range.